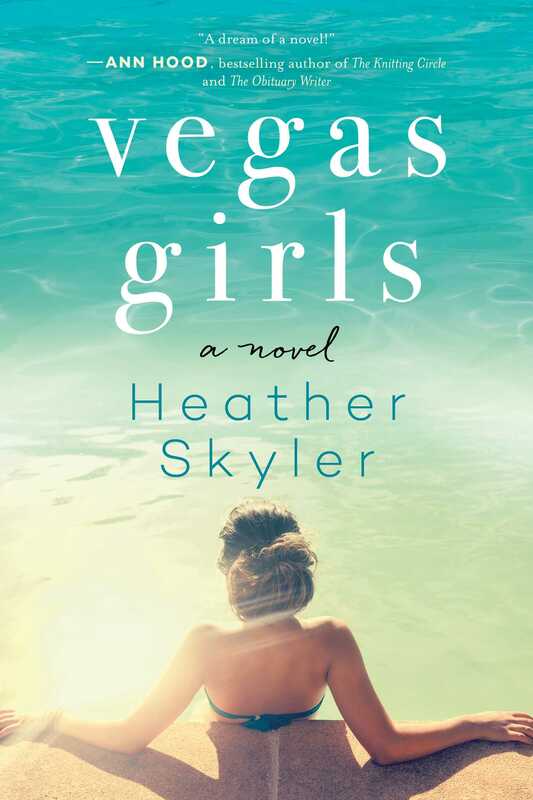 Vegas Girls begins when three former high school friends, now in their mid-thirties, reunite in their hometown of Las Vegasa city they vowed to escape as soon as they couldto celebrate their new lives and revisit old haunts. But what starts out as a week-long, sun-kissed reunion takes a strange turn as mysterious gifts appear, familiar faces pop up in unexpected places, and each woman reveals a secret, private quest. Ramona is searching for a son she gave up for adoption before their high-school graduation. Jane is trying to leave her husband of eleven years, even with her two kids in tow. And Ivy, who has a new baby, is haunted by the memory of her mother abandoning her twenty years agoand she has begun spotting her everywhere. Add to this a darkly charismatic ex-boyfriend of Ivy’s who won’t give up hope of rekindling their romance, and a strange, new friend of Jane’s in need of help, and the week quickly begins to unravel. Set against desert heat, swimming pools, and casino lights, and told masterfully through five different points of view, Vegas Girls is about how we navigate the present while carrying the ghosts of our past; about growing up with one eye glued to the rearview mirror; and about what happens when the past you thought you left behind turns out to have been with you all along.